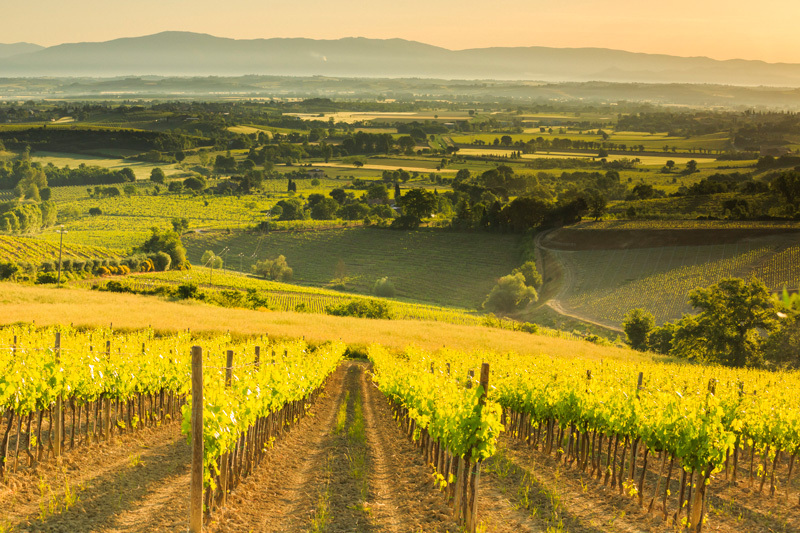 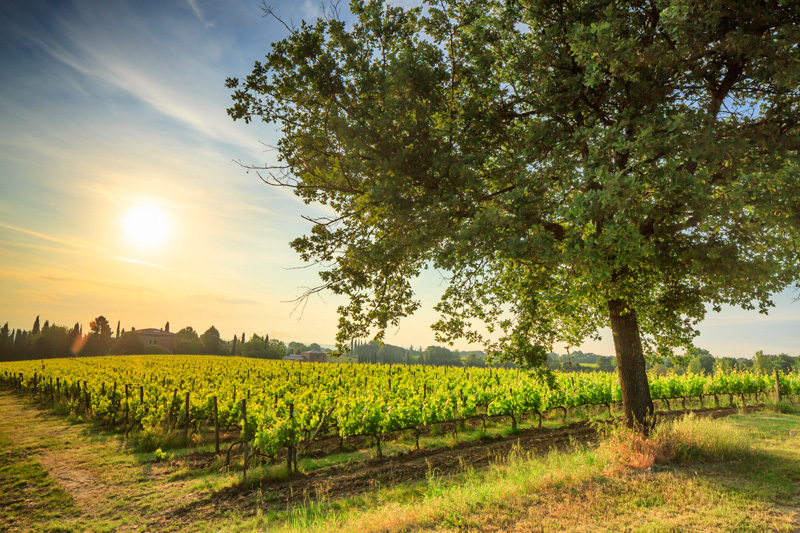 In 1961 Dino Carletti acquired 22 hectares of land in the municipality of Montepulciano, planting the first specialized vineyards of the area. 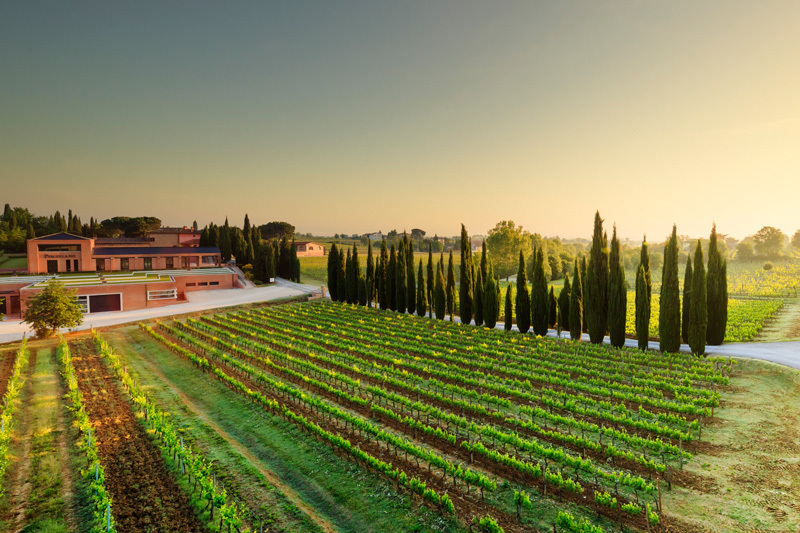 At the end of 1980, during delicate times of general economic crisis, his son Federico decided to take over the family business, following a new and more moden production philosophy. 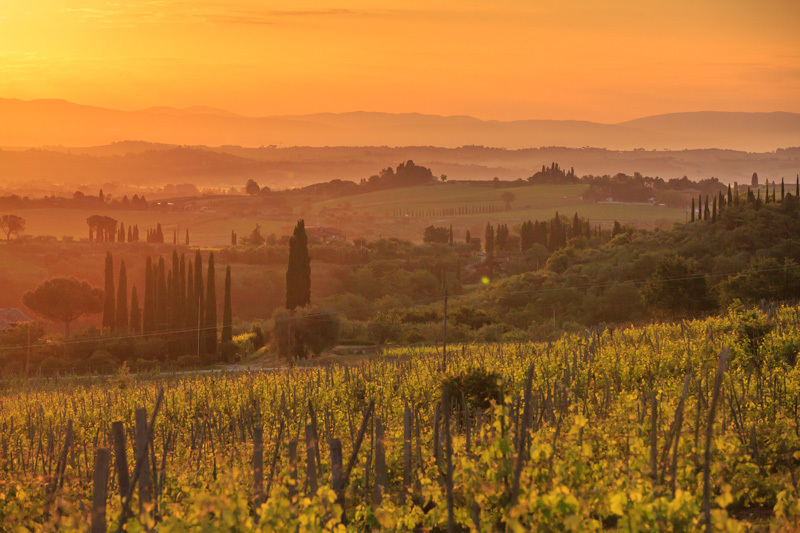 The love for the art of winemaking prompted him to confront with the most advanced techniques of viticulture and enology and with fellow producers of Chianti Classico, stirring courage and creativity. 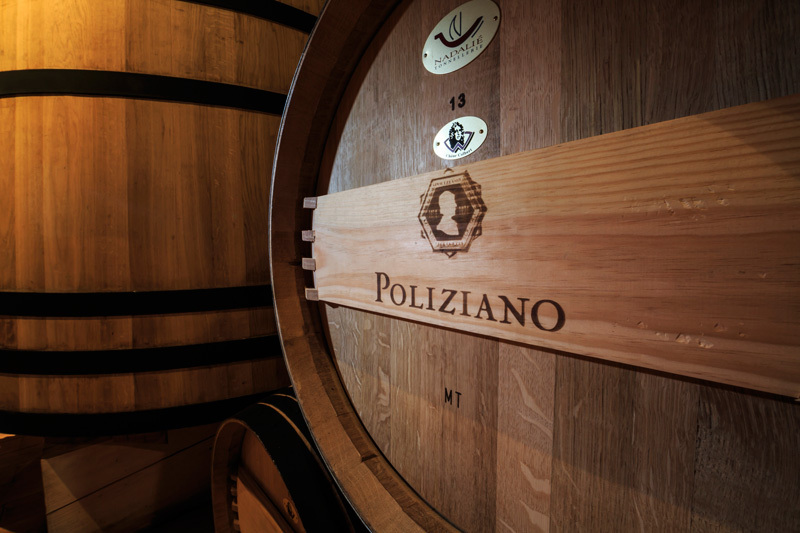 The wines of Azienda Agricola Poliziano are the result of the combination of these ingredients, based on Prugnolo Gentile grape: with a strong bond with the territory but a the same time with an intenational style. 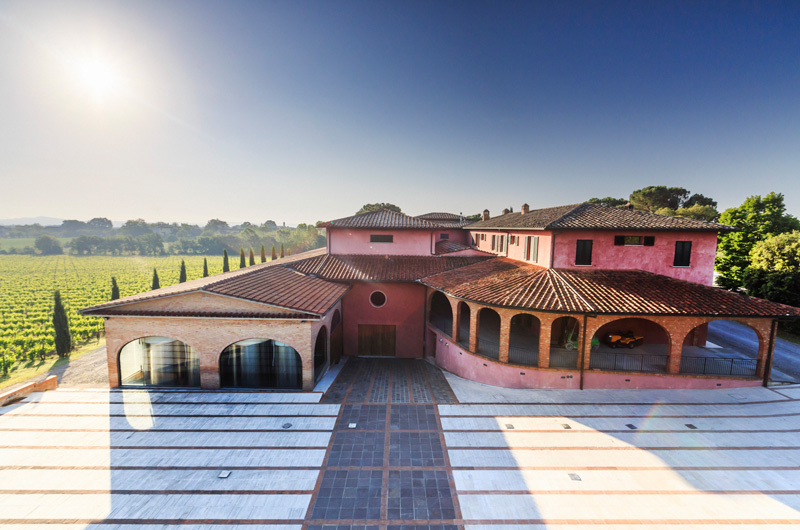 The goal of Federico Carletti is to consolidate the character of its products, though continuing his passionate quest for improving the quality of its wines: from organic and biodynamic environmental sustainability passing through a natural oenology ever more respectful of the original and classical characteristics of wines. 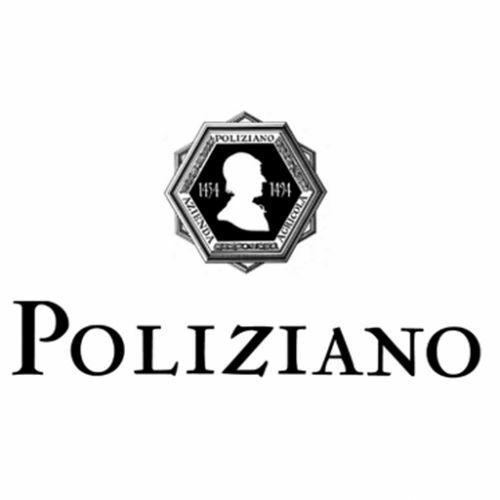 The wines of the Azienda Agricola Poliziano have in them the long historical tradition of the territory of origin, but are able to speak to the world: they are bon in the eighties and have retained the original labels but they have been refined and evolved, pursuing the goal of a uncompromising quality.